Village of Vernon Hills – Government (just outside Chicago) is now the 7th municipality in Illinois to band dogs/cats from being sold at pet stores. Over 200 additional cities around the country (and Canada), and the entire states of California and Maryland have followed with additional states waiting in the wings. The American Kennel Club (AKC) fights these pet store sales bans. I have no idea why, because as I continue to point out their opposition is in absolute contradiction of their own advice (and it is actually excellent advice) that they continue to recommend on their website regarding where to buy pure bred dogs and questions to ask. Among the bullet points of advice the AKC offers are listed below, and each is IMPOSSIBLE to do at a pet store. A responsible breeder may ask you to sign a contract indicating if you can no longer care for you dog, he or she will reclaim – even years later (Good luck getting a pet store to do this, except where lemon laws mandate the return of the dog). 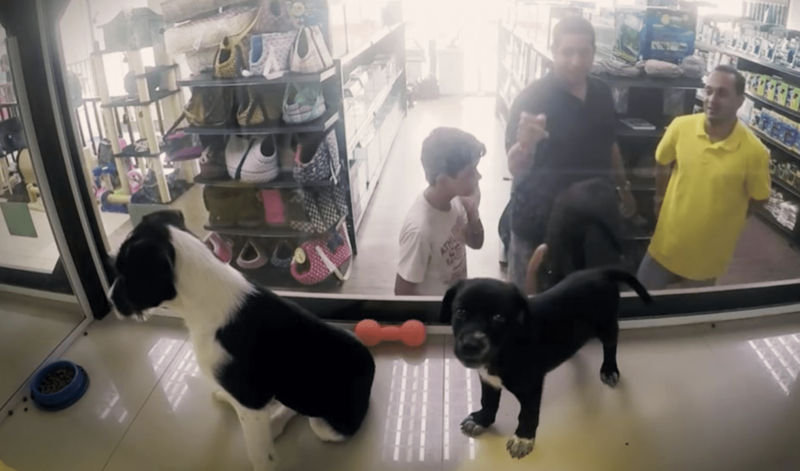 The momentum is clear, cities will continue to ban pet store sales of dogs/cats (and often rabbits) at pet stores, while entire states are starting to do the same. These ordinances and laws are not going to put all puppy mills out of business, though that needs to happen. However, even a small impact can save lives. 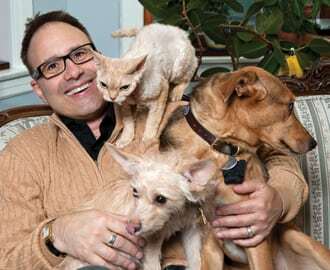 Dr. David Oppenheim a Village Trustee in Vernon Hills says he only learned recently the truth regarding where pet store dogs are sourced. The Village Board voted unanimous for the ban on February 5. Back in November of 2018, I testified in Vernon Hills. The pet store sales issue popped up in the Chicago suburb when a pet store chain selling puppies was considering a move there but rebuffed. Vernon Hills allowed for public response on November 7. I spoke representing theThe Puppy Mill Project.as did Marc Ayers, Illinois Director of the Humane Society of the United States. And showing up was a pet store owner in Chicago who was exposed by the Chicago Tribune for violating the spirit and the Chicago pet store ordinance. Only in Chicago can a law be skirted as it clearly has been. Boron suggested Chicago wants to reverse the ordinance which bans sales of dogs, cats and rabbits at pet stores. However, there is no indication whatsoever that is true; only Alderman Ray Lopez apparently has interest in doing this. In fact, some of the Mayoral candidates who are familiar with the issue are poised to do something about it so the law can’t continue to be circumvented. 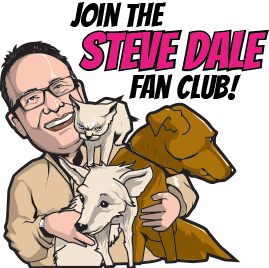 Trustee Oppenheim will be on my Steve Dale’s Pet World WGN Radio show, February 17, 6:35 AM on WGN radio (720AM or wgnradio.com) to talk about the pet store sales ban in Vernon Hills.